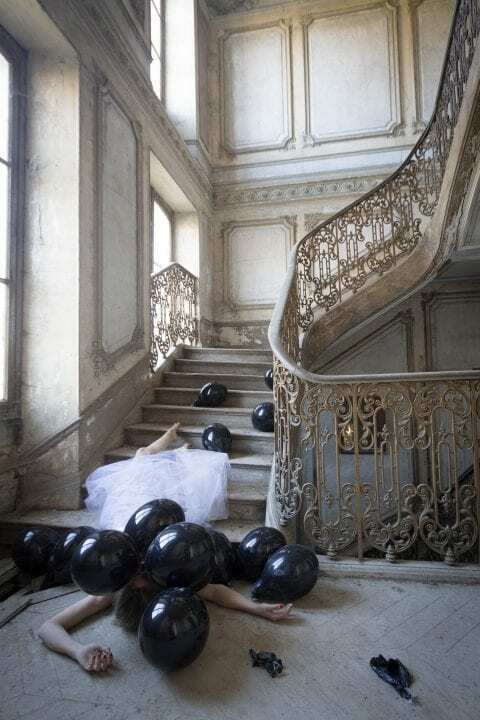 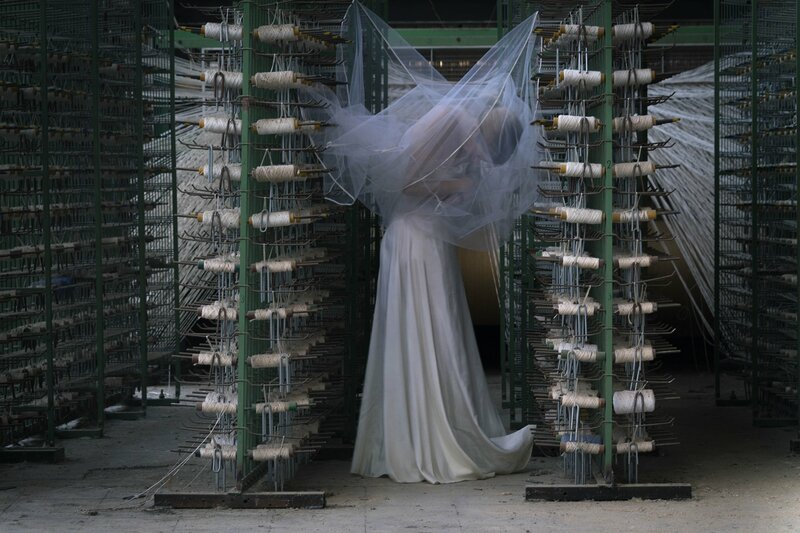 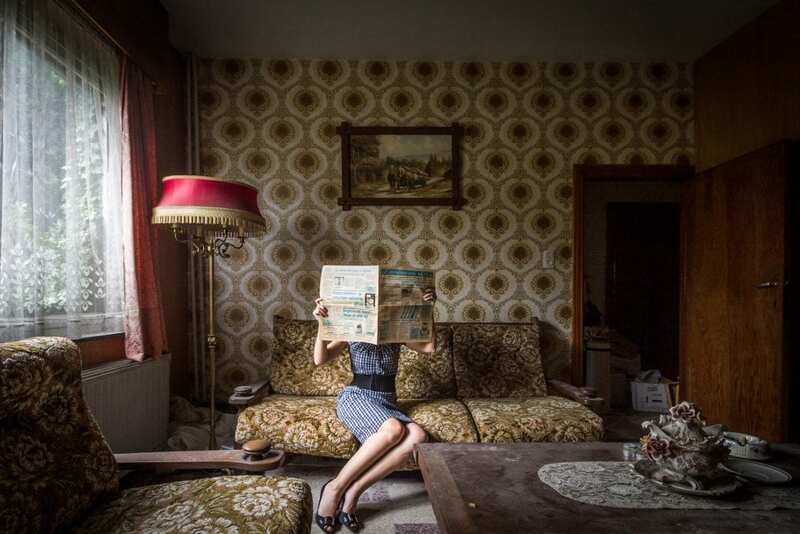 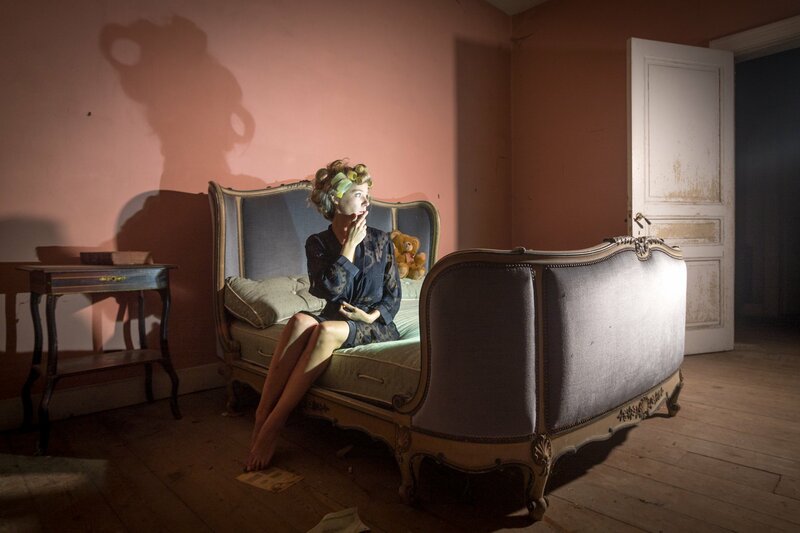 Abandoned Feelings is a series of meticulously constructed self-portraits shot in abandoned buildings throughout Europe. 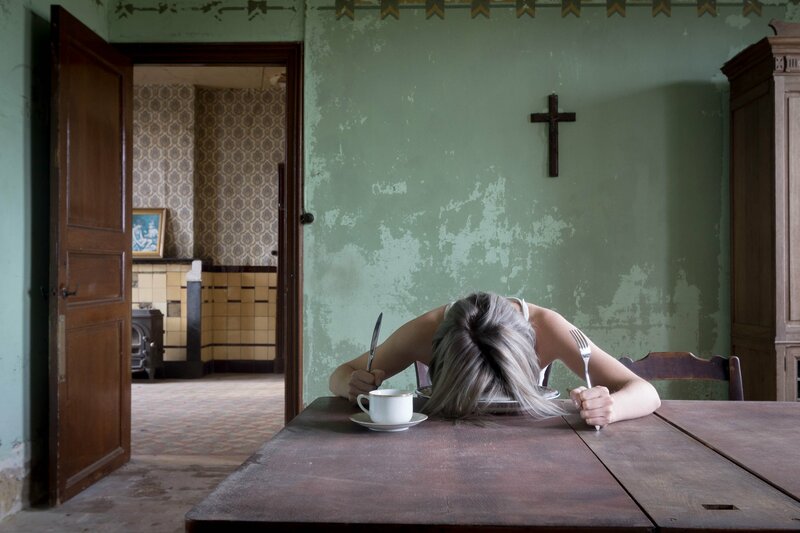 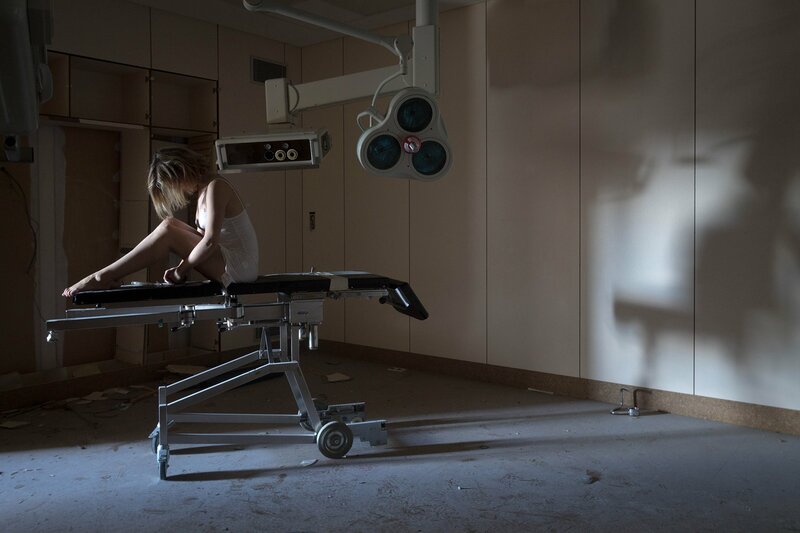 For her project, Belgium-based photographer Jennifer Kesteleyn frequented abandoned sites, placing her own body against the remains of someone else’s memories to produce a series of evocative self-portraits. 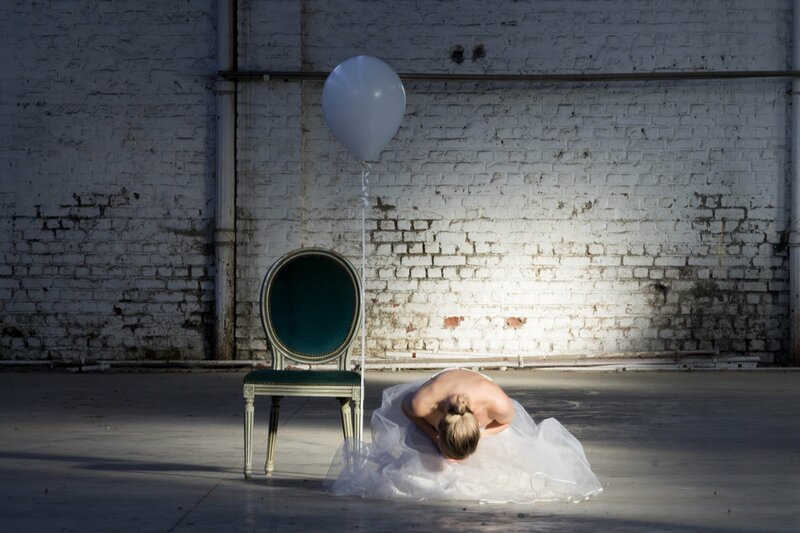 One could say that Jennifer Kesteleyn was photographically born on the 31th of December 2015 whilst making her first self-portrait in an abandoned greenhouse. 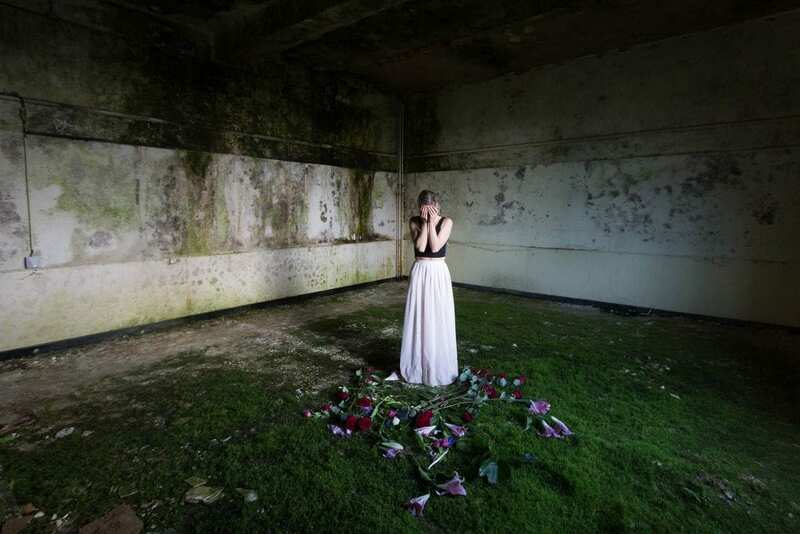 From then on, she started working on the series as a visual translation of the poetry she writes in an attempt to portray her inner feelings in decaying decors, questioning our relation to the real.